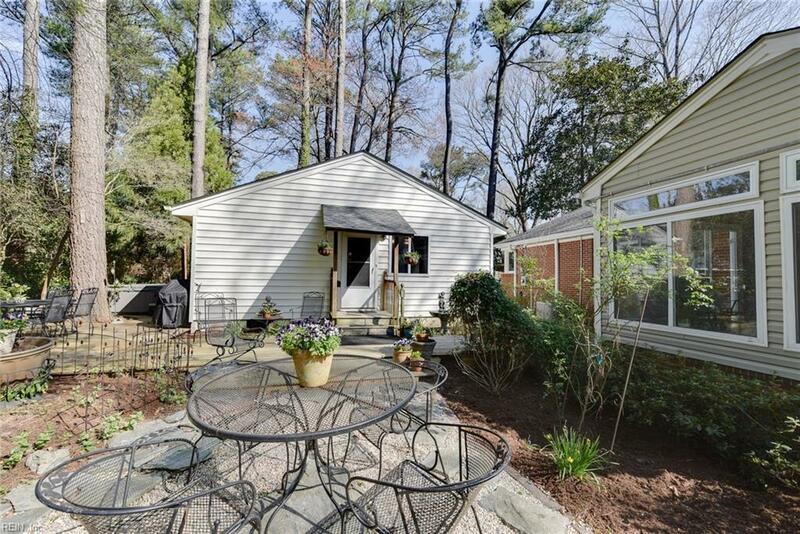 608 E Lynn Shores Cir, Virginia Beach, VA 23452 (#10247801) :: Abbitt Realty Co. Incredible opportunity in beautiful Thalia Shores! 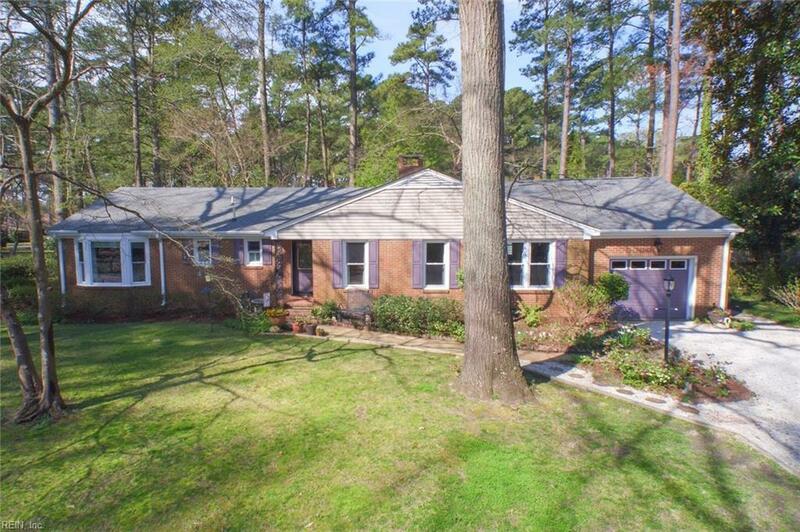 This immaculate brick ranch PLUS charming mother-in-law suite are a must see. 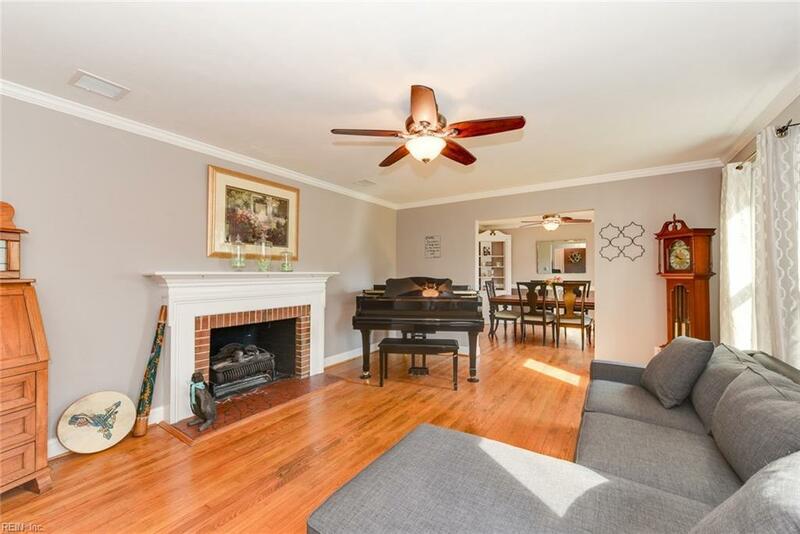 Pride of ownership throughout with updated kitchen, newly renovated bathrooms with radiant heat flooring, newer HVAC and ductwork (3 years), custom cabinetry, two fireplaces, a three-season porch, PLUS a finished room over the garage. Mother-in-law suite has 1 bedroom, 1 bath, new wood flooring, new hot water heater, washer/dryer, and endless possibilities for multi-generational space, office, or art studio, just to name a few! 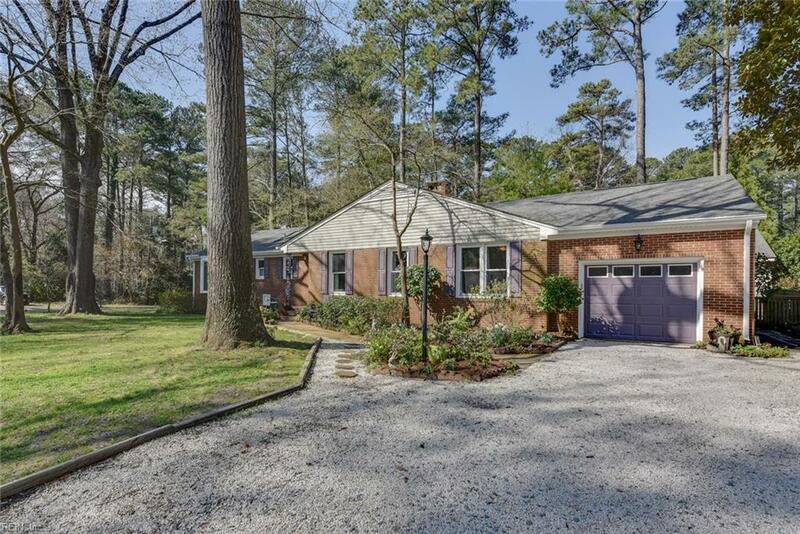 Beautiful landscaping includes flowering trees, shrubs, and perennials in a quiet, tranquil setting, yet close to Town Center, interstates, shopping, and dining.